Altered hours some Public Holidays. 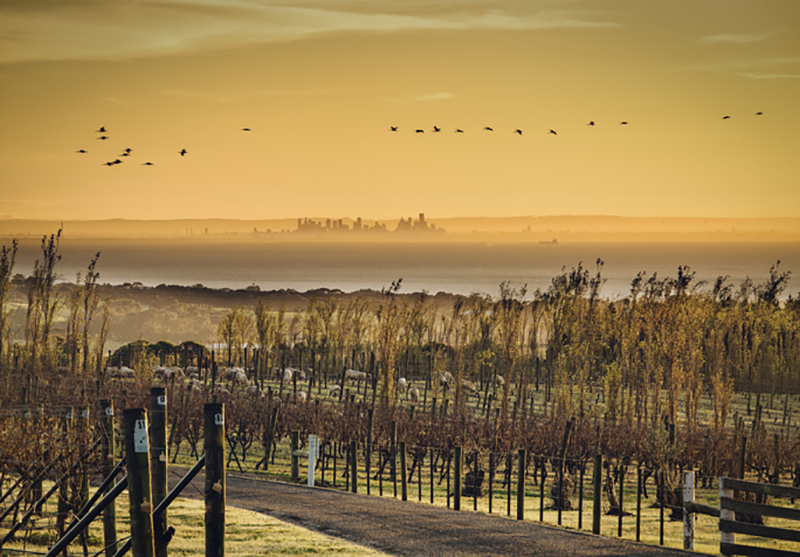 Sitting atop Mt Bellarine with sweeping views across Port Phillip Bay, Bellarine Peninsula’s largest and oldest winery Scotchmans Hill offers a rich and captivating experience. 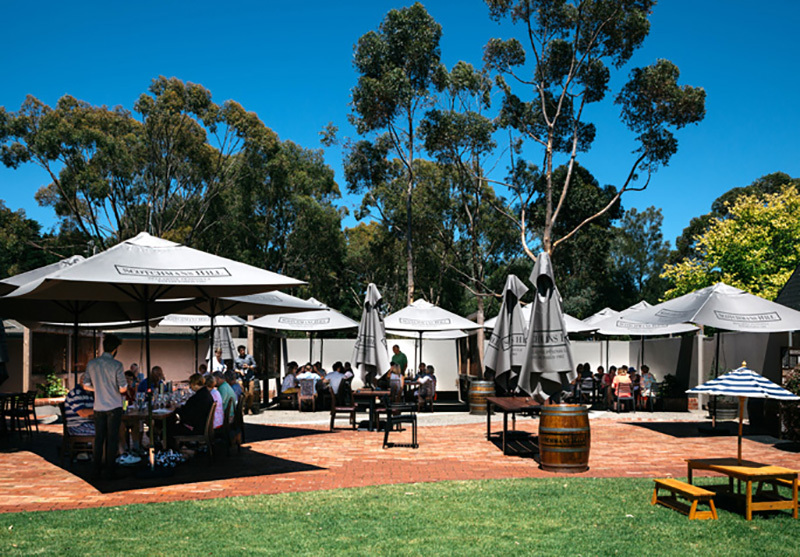 A producer of award-winning cool climate wine, Scotchmans Hill is listed in James Halliday’s Top 100 Australian Wineries. 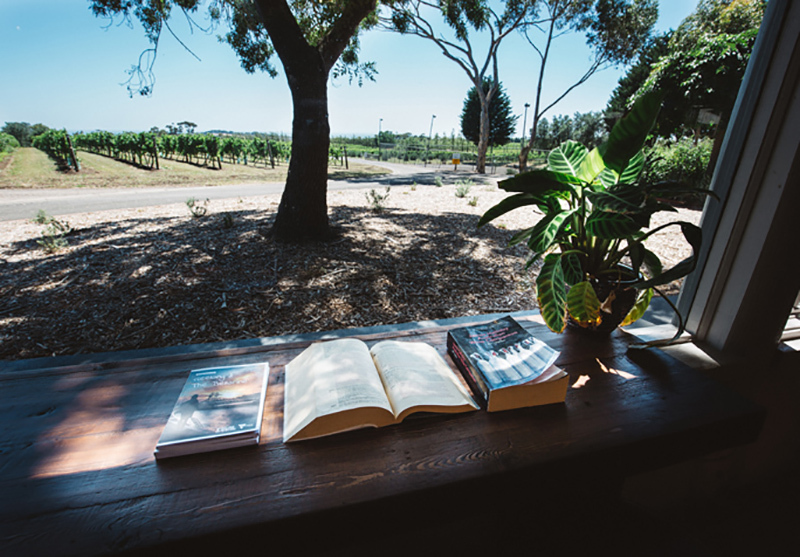 The rich volcanic soils of Mt Bellarine and the cool dry climate result in wines full of flavour, complexity and depth. 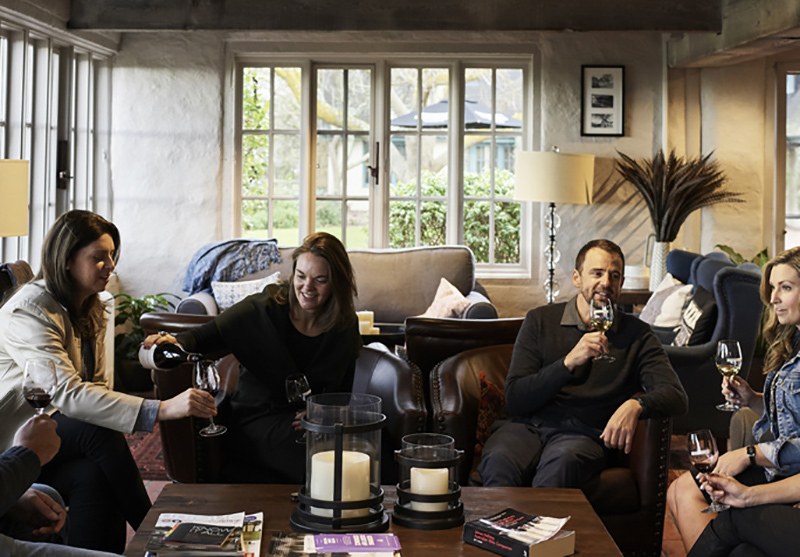 The Cellar Door converted from the original estate barn with its tree trunk beams and pillars offers the perfect backdrop to the menu inspired by local produce. Private functions are also available in the French provincial style homestead.